Nissan grew up in Cleveland, Ohio and graduated from Case Western Reserve University in 2002 with B.A. in Philosophy and Religion. While at YCT, Nissan interned at Kesher Israel Congregation in Washington, D.C. and at Anshei Shalom in Chicago. Nissan teaches a daily daf yomi class and a weekly class on Responsa which deal with different periods of Jewish History (e.g. Spanish Inquisition, Holocaust, and the State of Israel). 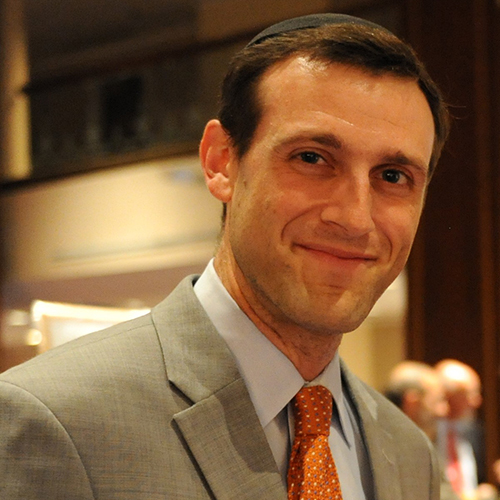 Nissan has served on the Executive Committee of the International Rabbinic Fellowship.